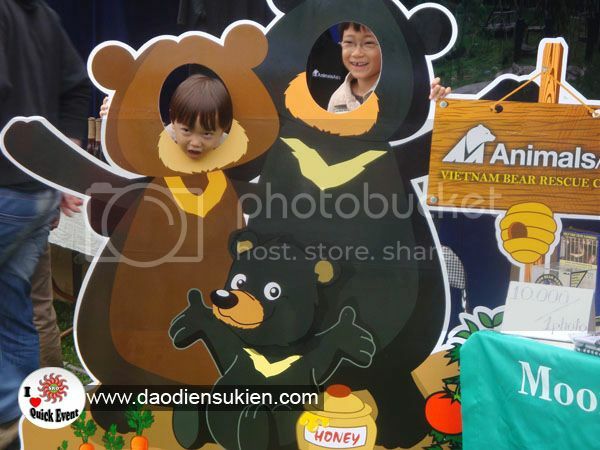 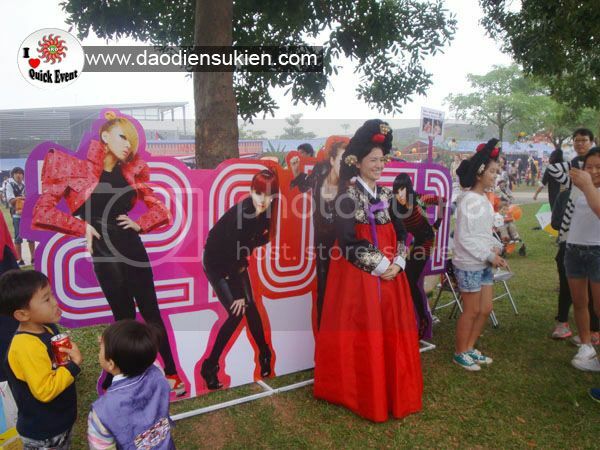 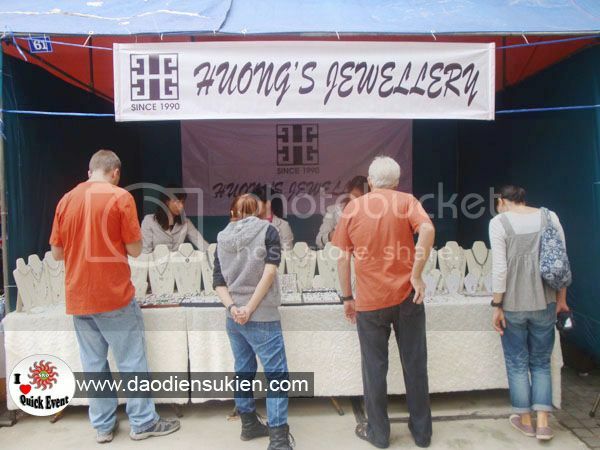 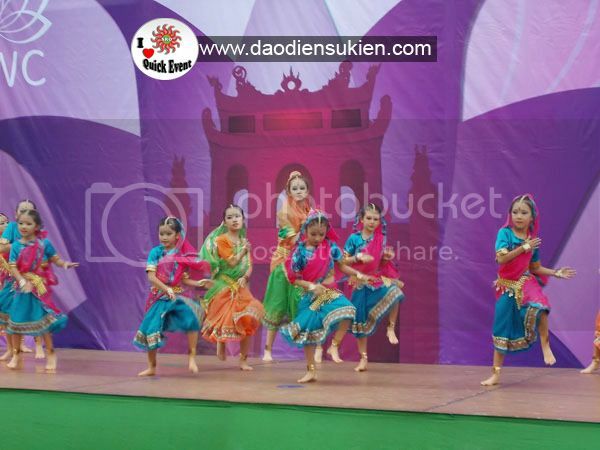 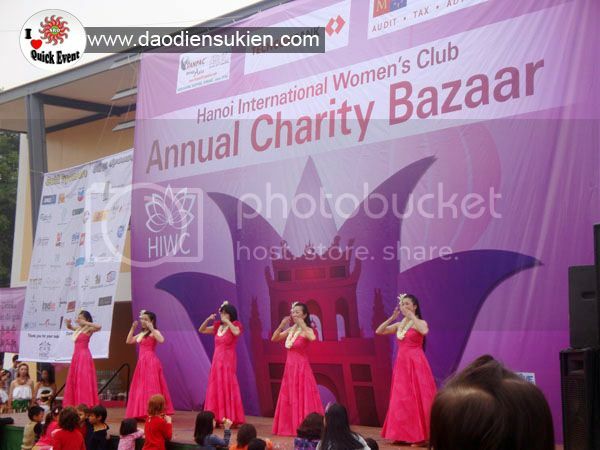 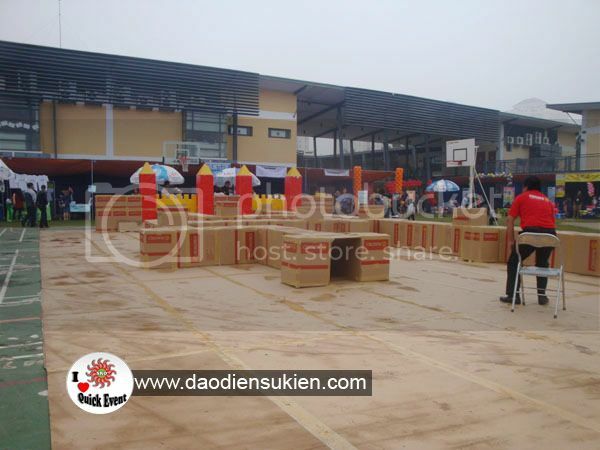 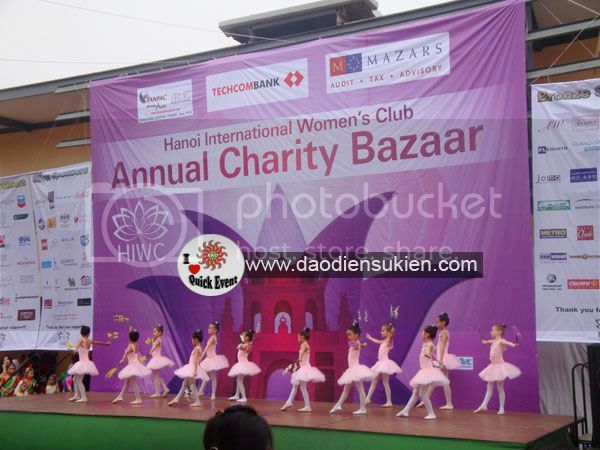 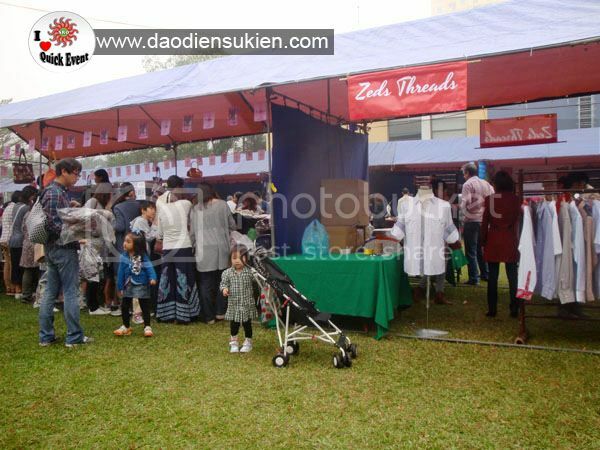 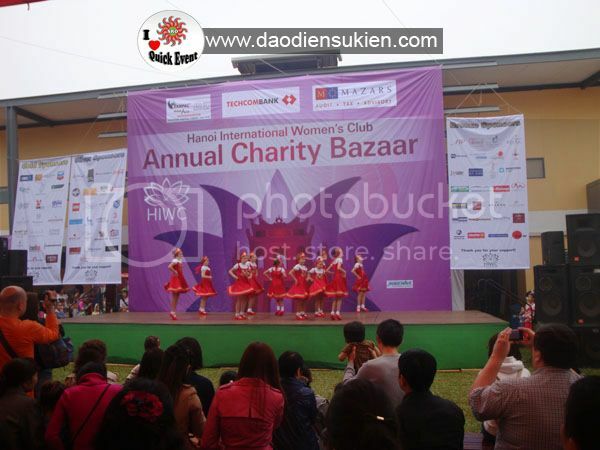 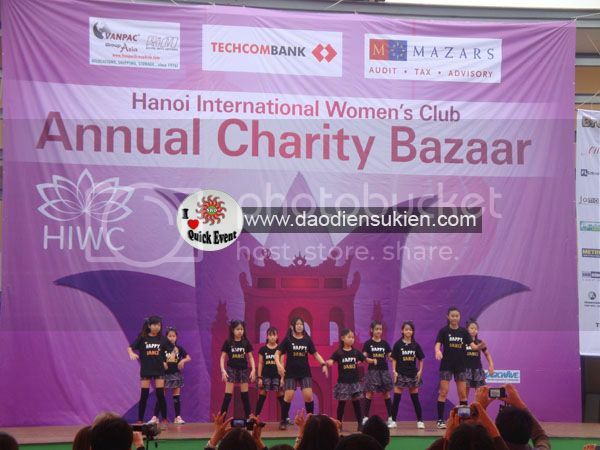 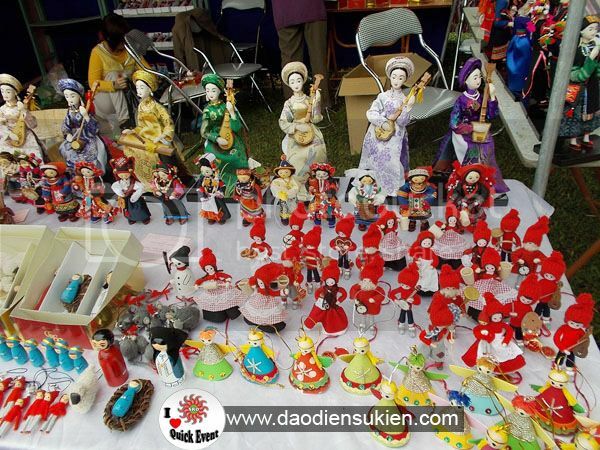 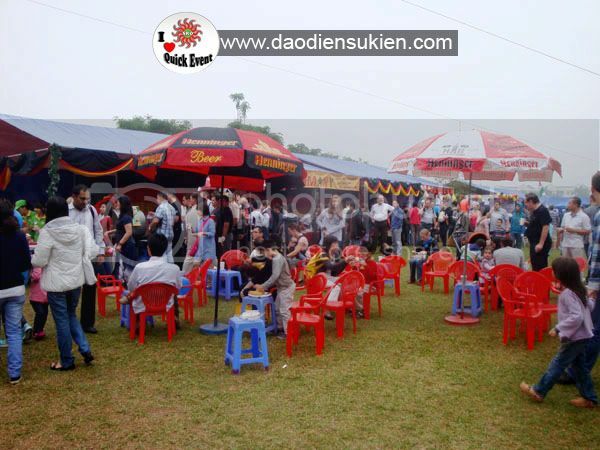 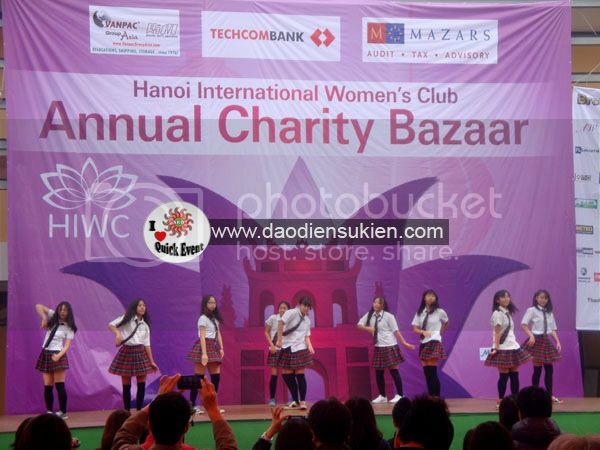 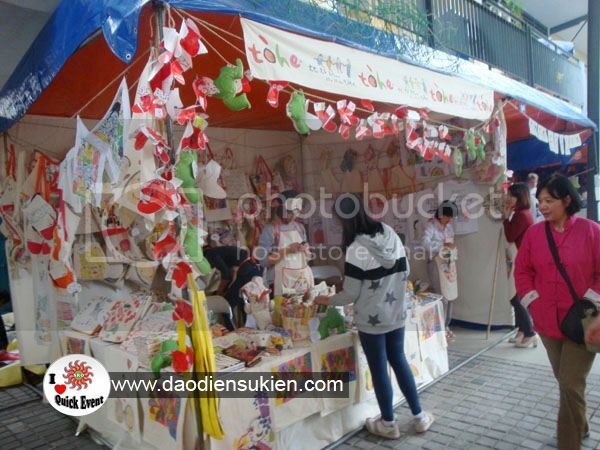 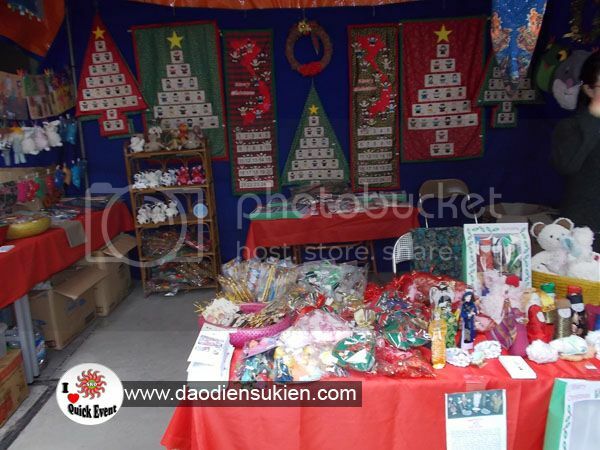 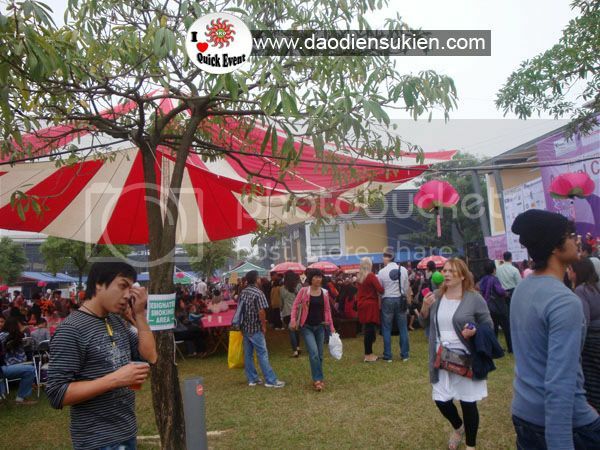 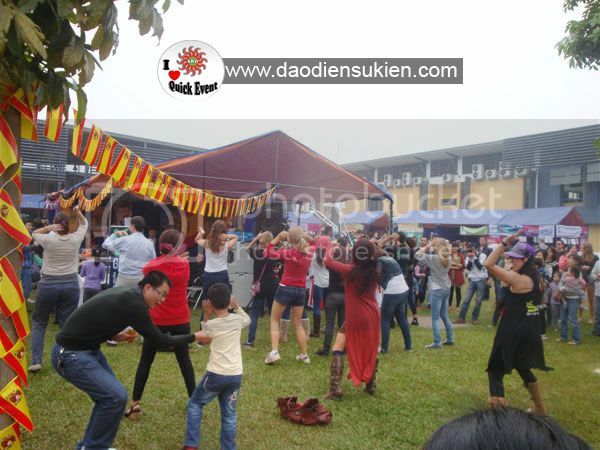 The Annual HIWC Charity Bazaar, held during the last weekend in November, has become a philanthropic ritual in Hanoi generating close to 2 billion VND ($100,000) every year! 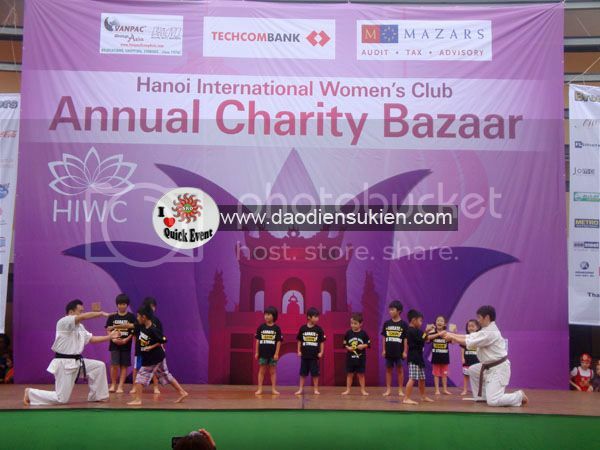 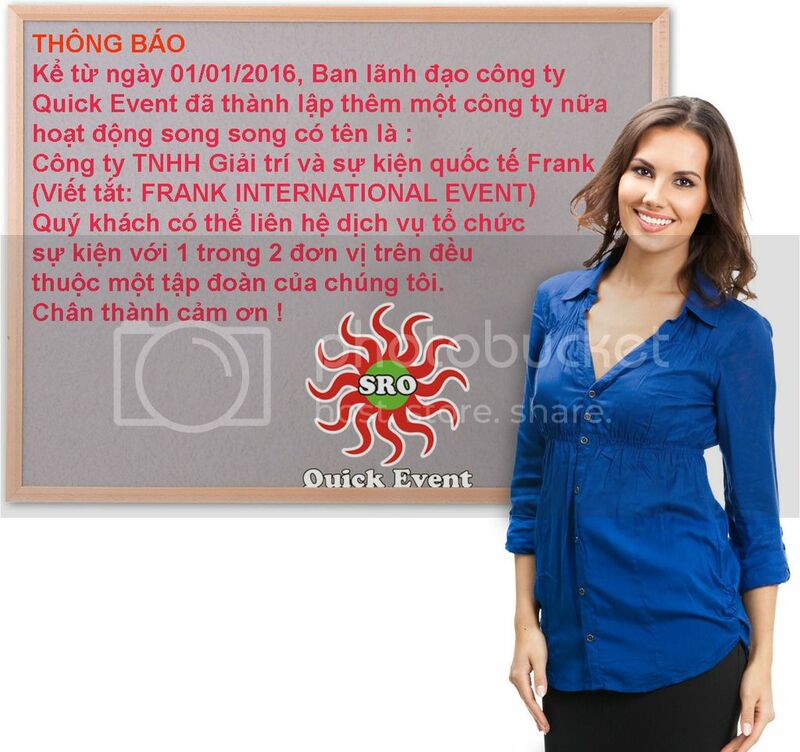 All the proceeds go to fund carefully selected life-changing projects aiding less privileged women and children in and around Hanoi. 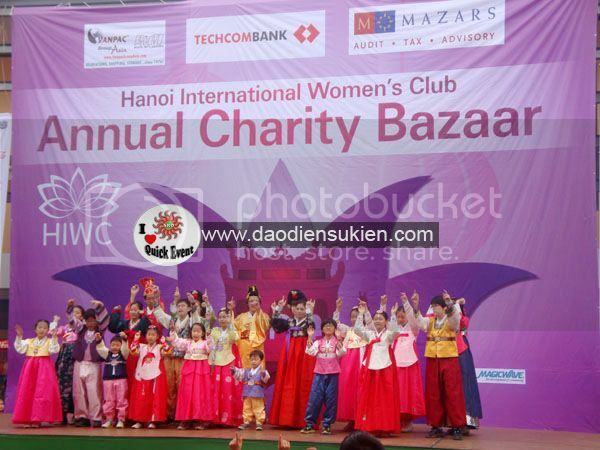 This is your opportunity to give back to those in most dire need of help. 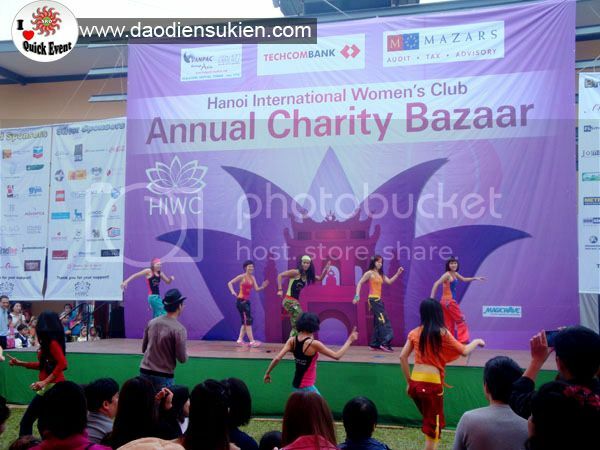 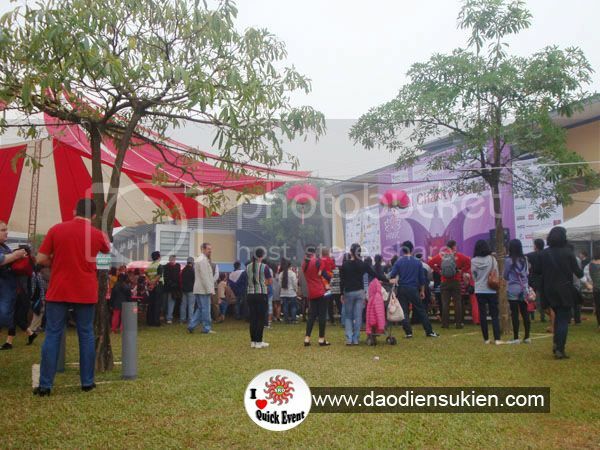 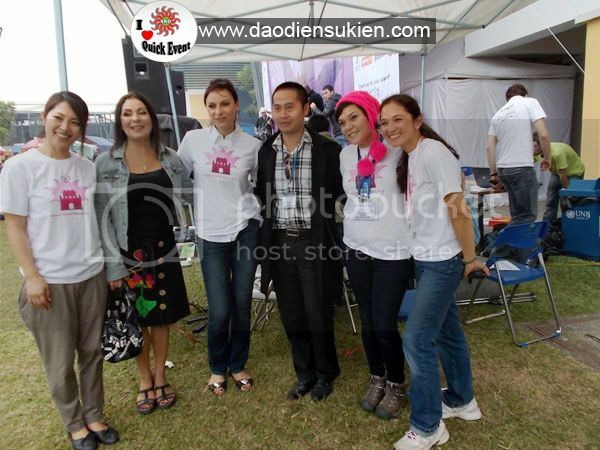 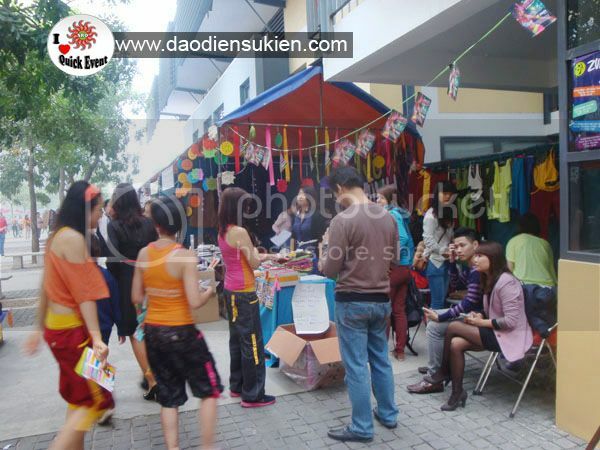 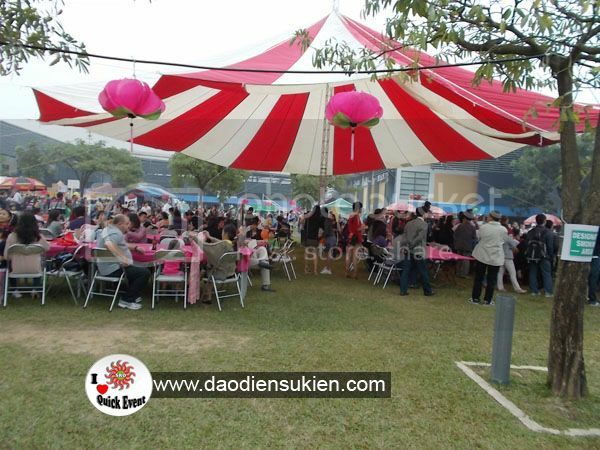 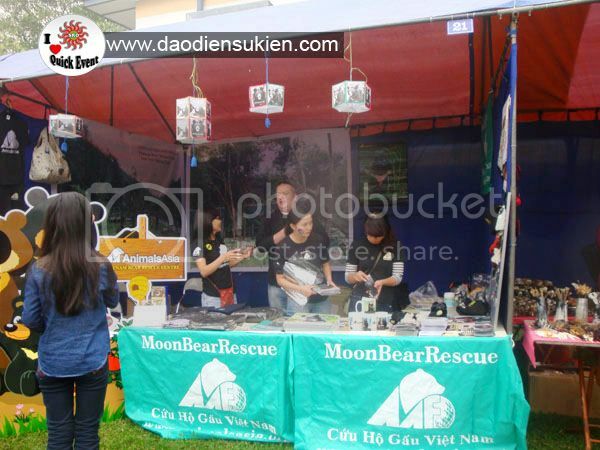 The Hanoi International Women’s Club (HIWC) held its 21st Annual Charity Bazaar on Sunday November 25th from 10 am – 3:30 pm, at UNIS, in Ciputra. 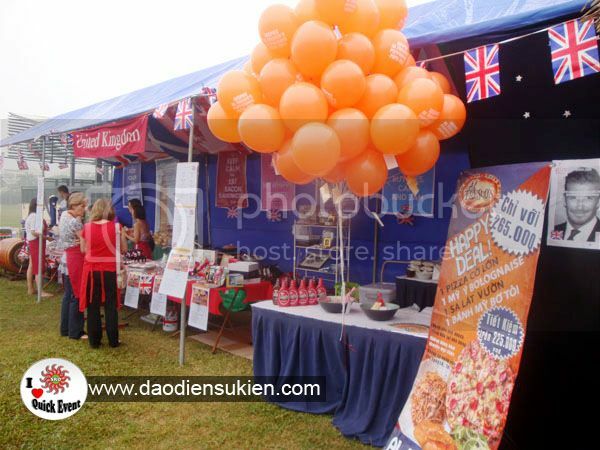 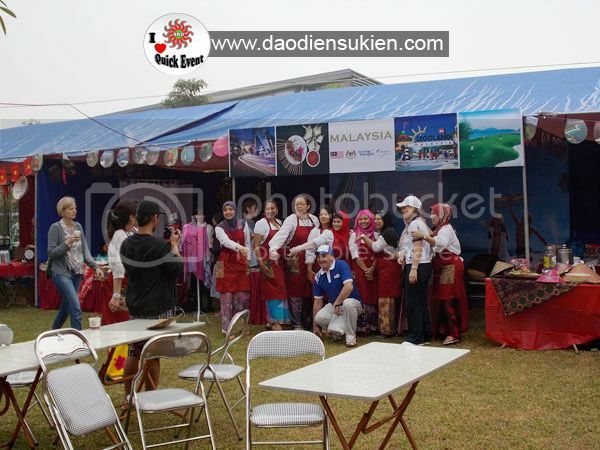 The Bazaar had Country Tables, Charity Tables and Commercial Tables all displaying and selling wonderful food & crafts and other effects and thus making sure that all visitors had a wonderful day. 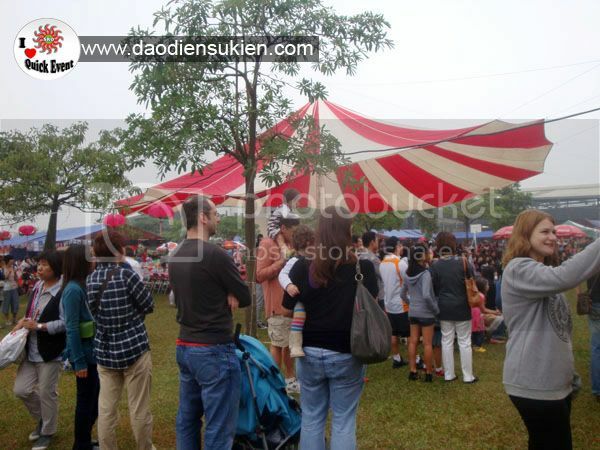 By noon, we sold out of our 8,000 printed tickets and the guests kept on pouring in. 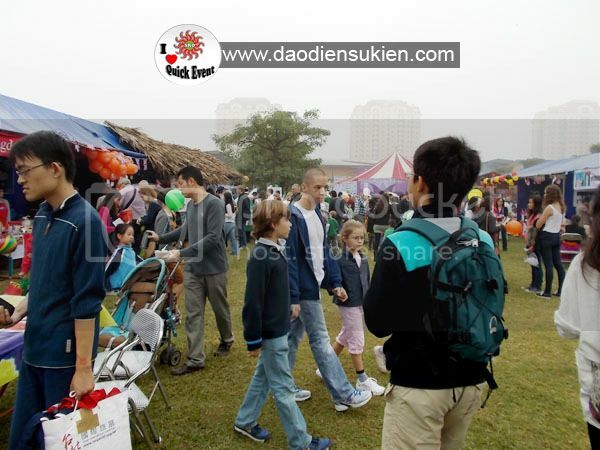 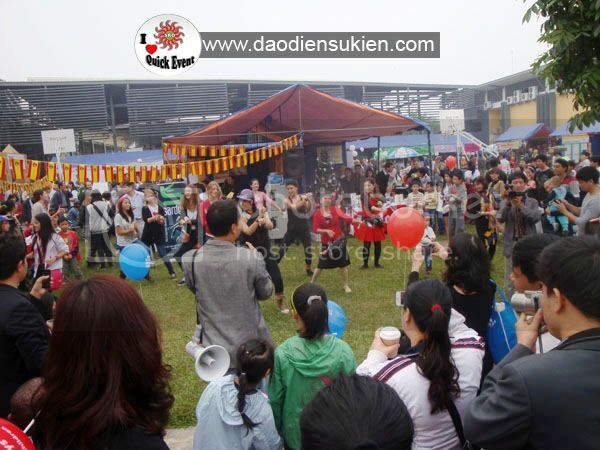 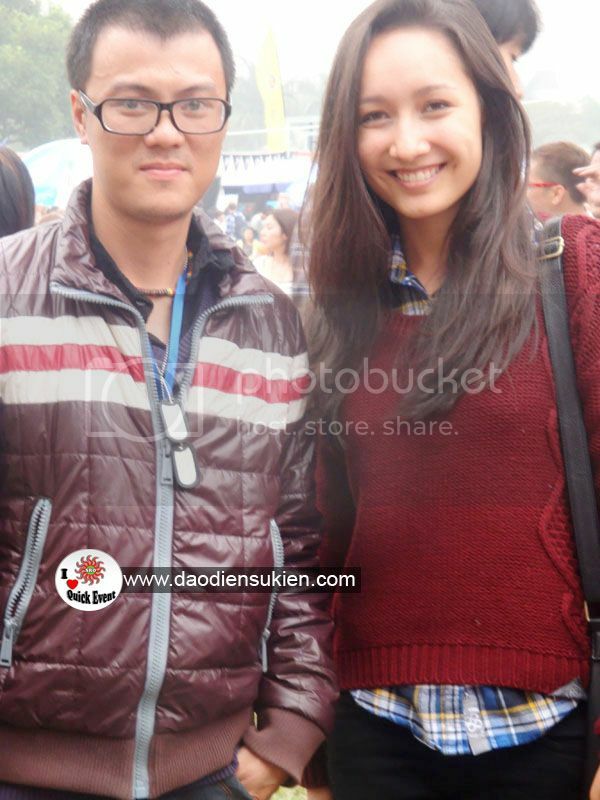 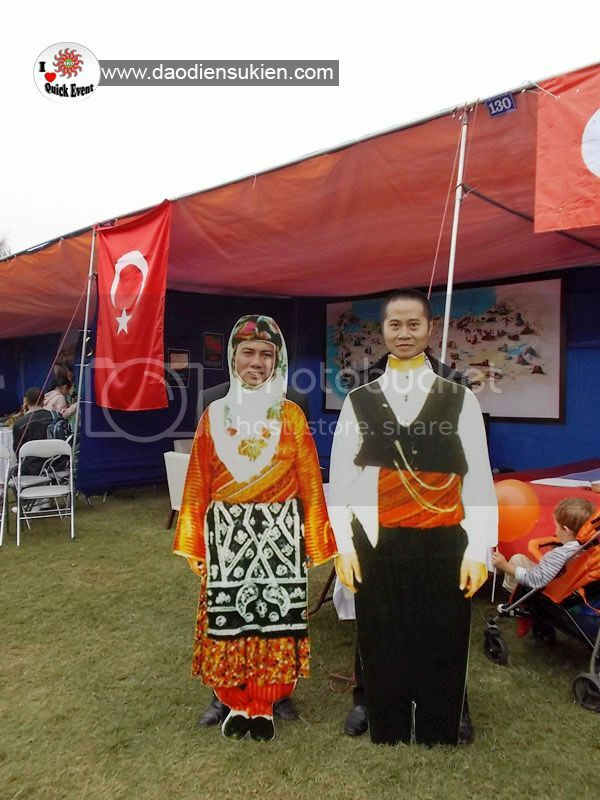 We estimate approximately 9,000 attended the event this year. 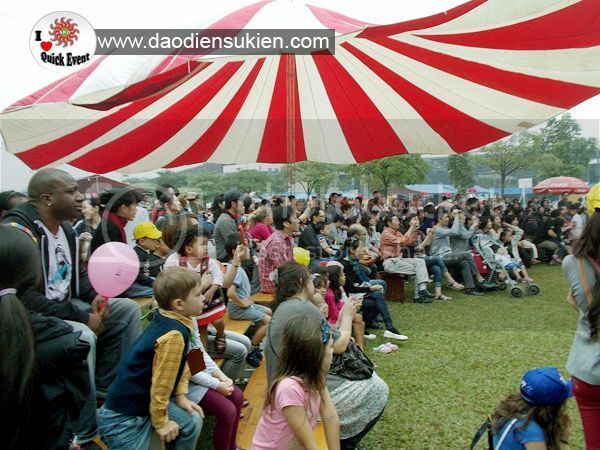 The central stage captivated a full audience from 10am to 3:30pm, showing a total of 24 different exhilarating performances. 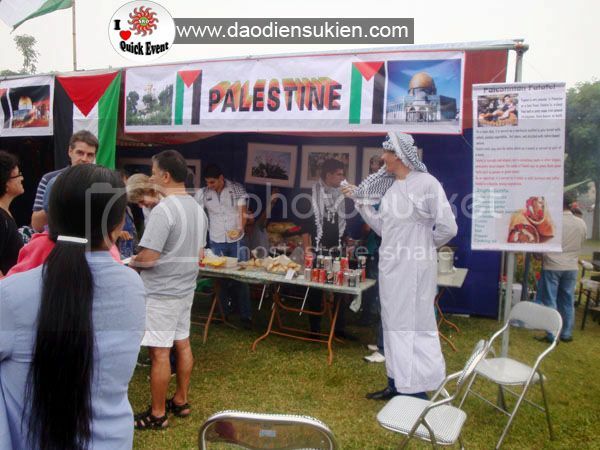 Guests were also able to explore the flavors of the world by tasting the cuisines of the 33 different cultural groups represented at the bazaar. 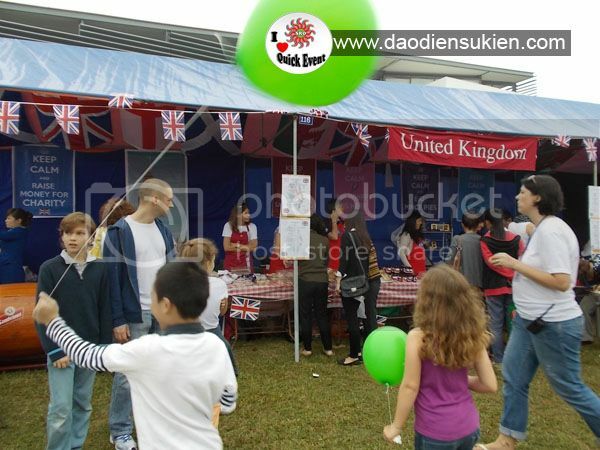 The Kids Corner was thriving with games, gyms, a cardboard maze, a bouncy castle, face painting and so much more! 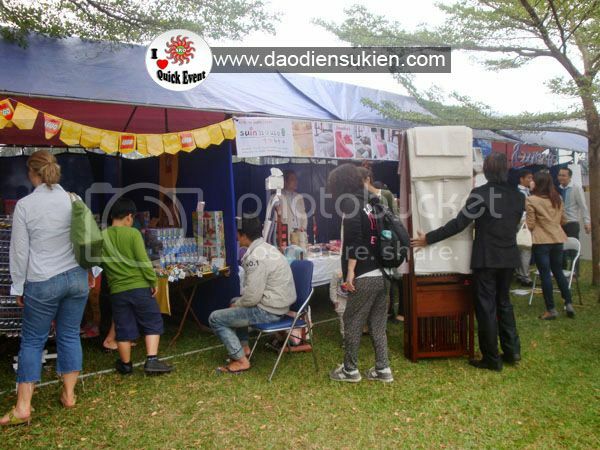 The Silent Auction was hustling and bustling with over 35 packages to choose from. 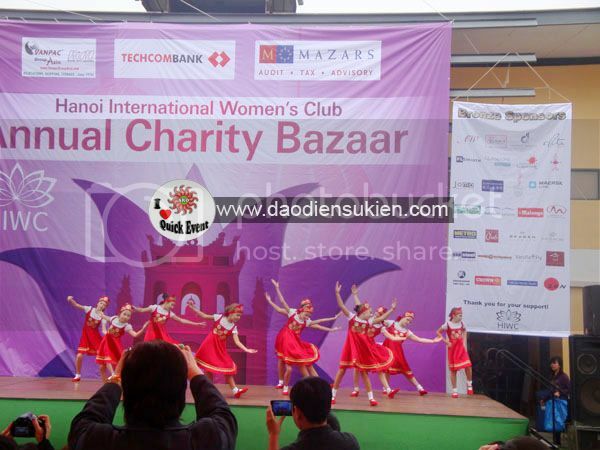 The Bazaar far exceeded any of my expectations all THANKS to a team of committed individuals who in just three months managed to organize a record-breaking bazaar!